During the events of World War II, so many people were worried that their loved ones in the military might never come home. 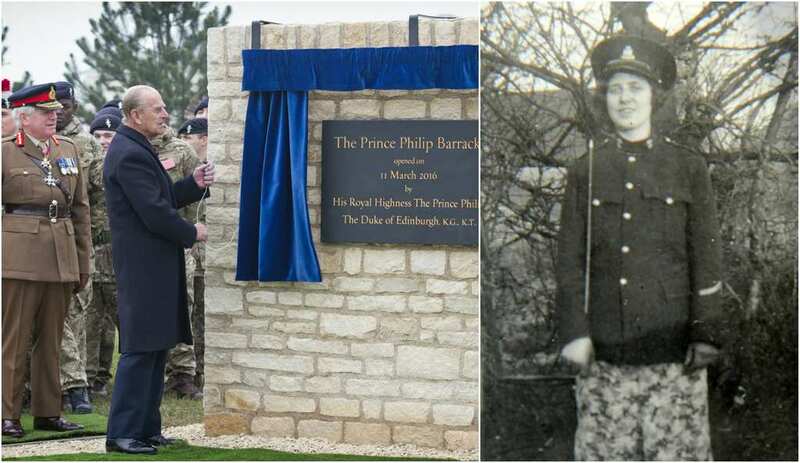 This is what happened to Phyllis Ponting, whose partner, Bill Walker, had no choice but to travel abroad to serve his country during. Phyllis was lost for words when she received a letter from him asking for her hand in marriage. However, when she sent a letter confirming that she said yes, she never recieved a reply and he never came home. However, recently, his letter was finally delivered. What did it say? And how did it finally make its way to her? Join us on this fasinating journey to find out. 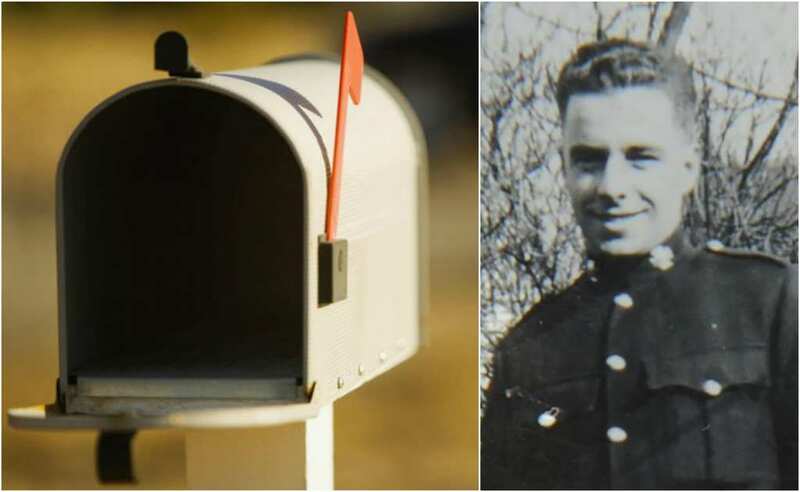 How would you feel if your loved one was serving their country and after writing an important letter to them, they never wrote back? 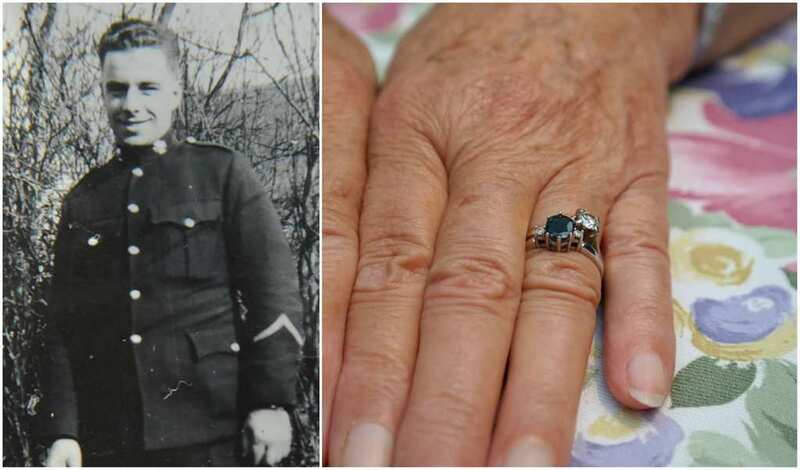 One woman never got closure after her fiance served in World War II and never returned home. 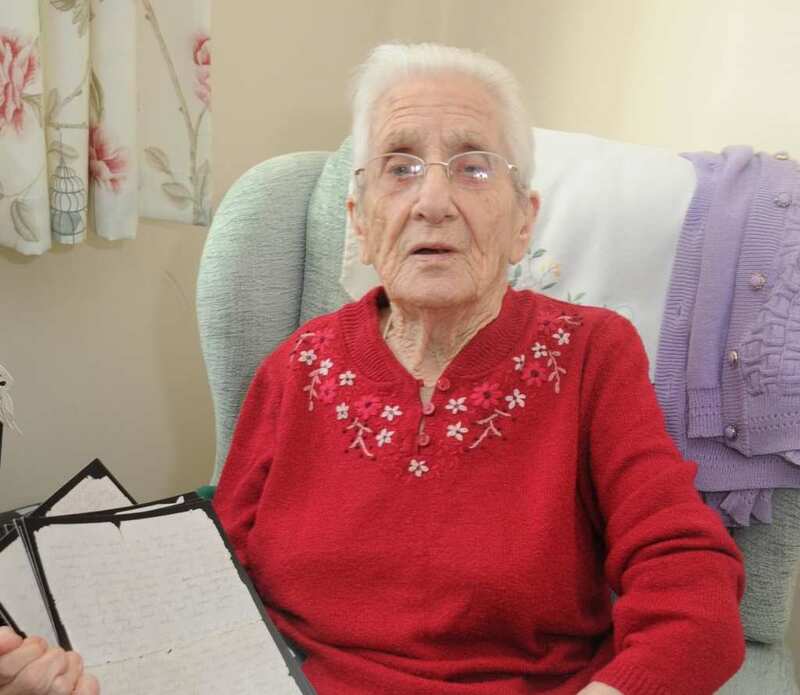 99-year-old Phyllis Ponting has lived an entire life since her partner Bill Walker was declared missing in action. 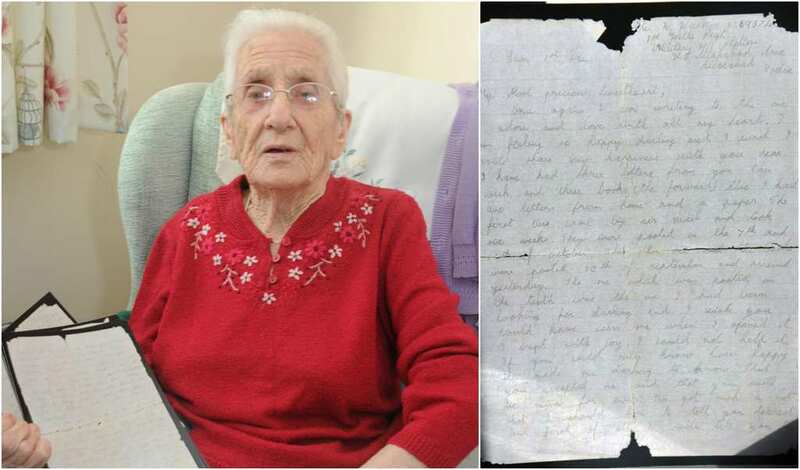 However, nearly 80 years later, she has finally received his last letter. But how did it find its way back to her? Phyllis’ lifelong story with Bill Walker began all the way back in the late ’30s. 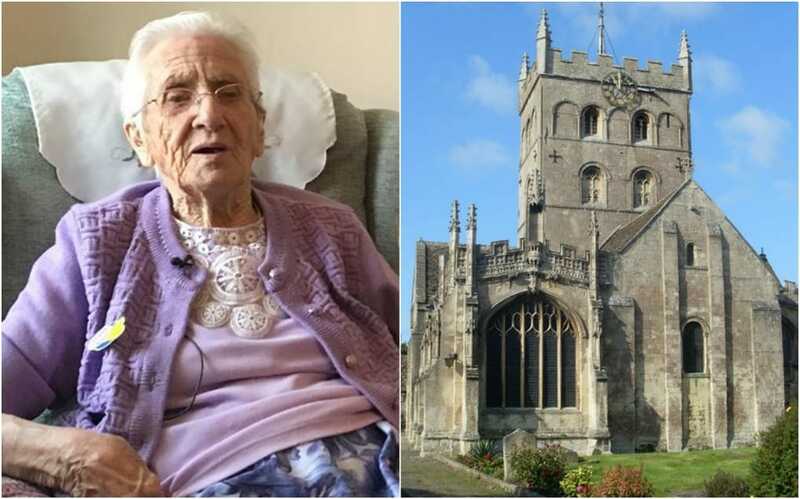 They had met each other in Devizes, a small market town in Wiltshire, England. As soon as World War II broke out, Bill Walker said farewell to Phyllis and traveled with his comrades to India, which is where he was posted. In Phyllis’s mind, it was a resounding “yes.” There was nothing she wanted more than to tie the knot with Bill. So she sent her letter, in which she wrote her acceptance of his marriage proposal, hoping that it would reach him in good time. Alas, Phyllis never ended up receiving a letter of response from Bill. It got to a point when she just assumed that he had either changed his mind or died. You know what they say, “time is the greatest healer.” Well, as the years passed, the pain of losing Bill became easier to bear, especially since Phyllis ended up marrying another man by the name of Jim Holloway. It turns out that Bill Walker had in fact written a letter in response to Phyllis’s proposal acceptance and it wasn’t the only one that went missing. 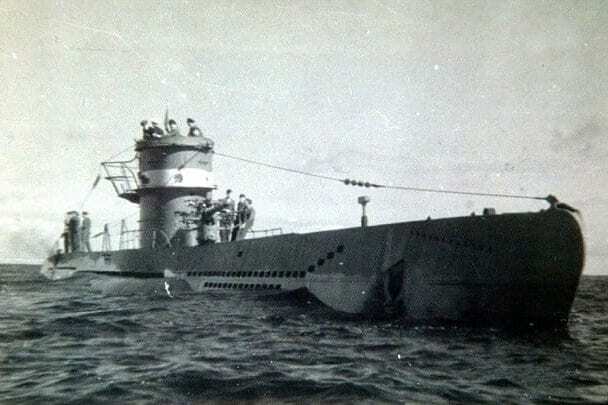 While details are murky, researchers do know that the SS Gairsoppa was on the verge of completing its journey from India to Liverpool on February 17, 1941. 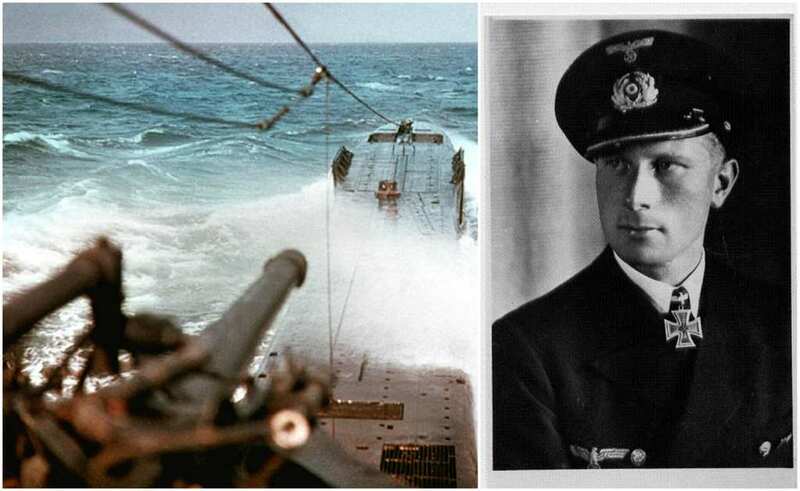 Just 20 minutes after the German torpedo struck it, the SS Gairsoppa sunk to the bottom of the sea. 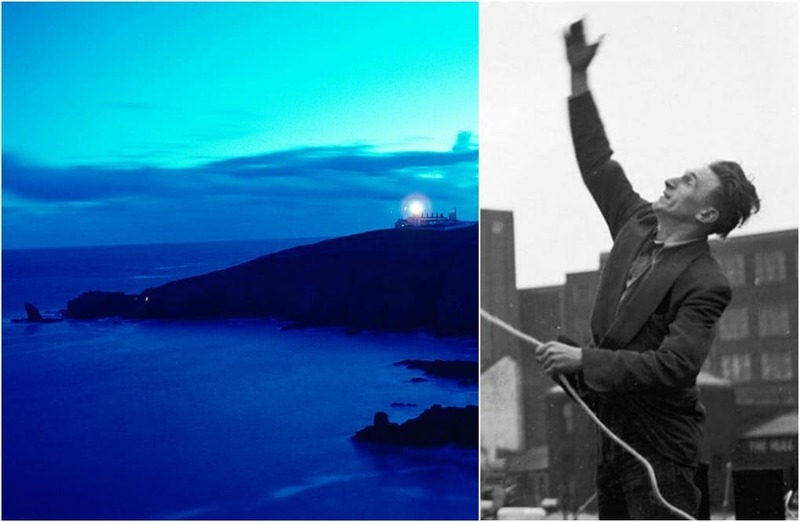 While the armed forces did everything in their power to save the passengers, launching three lifeboats in the process, nearly every single person died. Second Officer Richard Ayres was one of the many soldiers who were desperately fighting for their lives amidst the chaos. Convinced that his life could very much be ending at this moment. 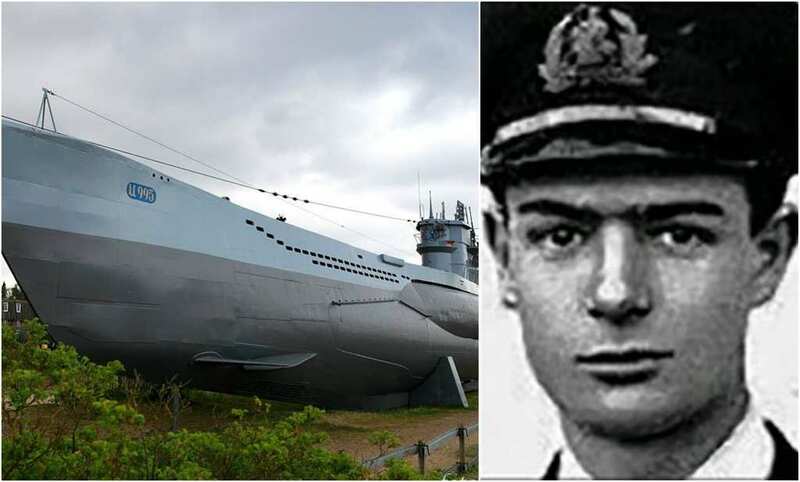 With so much responsibility on his shoulders, Captain Gerald Hyland’s decisions during this perilous time ultimately cost the lives of nearly everyone on board. It seemed like a slight glimmer hope was on the horizon. 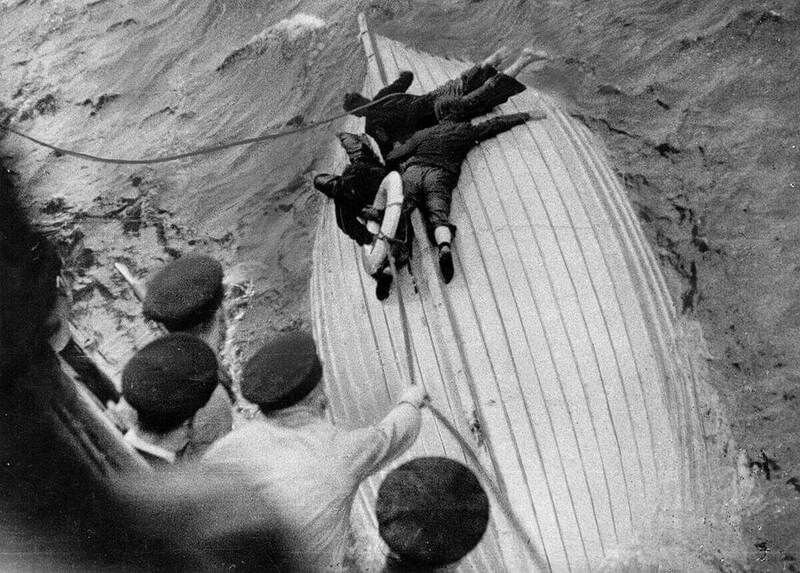 The ocean may have been ice-cold, but the crew knew that they had no choice but to jump overboard and reach the lifeboat. This group of soldiers included Second Officer Richard Ayres. 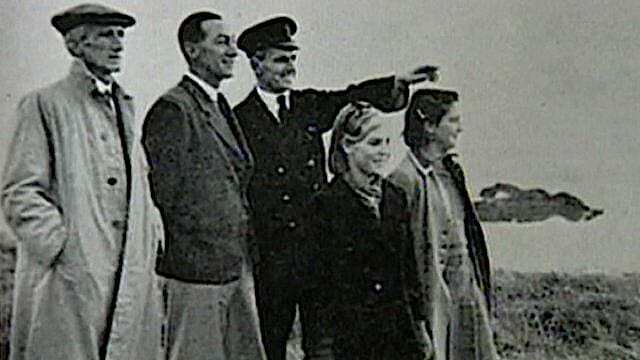 As they jumped on the lifeboat, they looked back at their beloved SS Gairsoppa, watching it sink underneath the surface of the water. 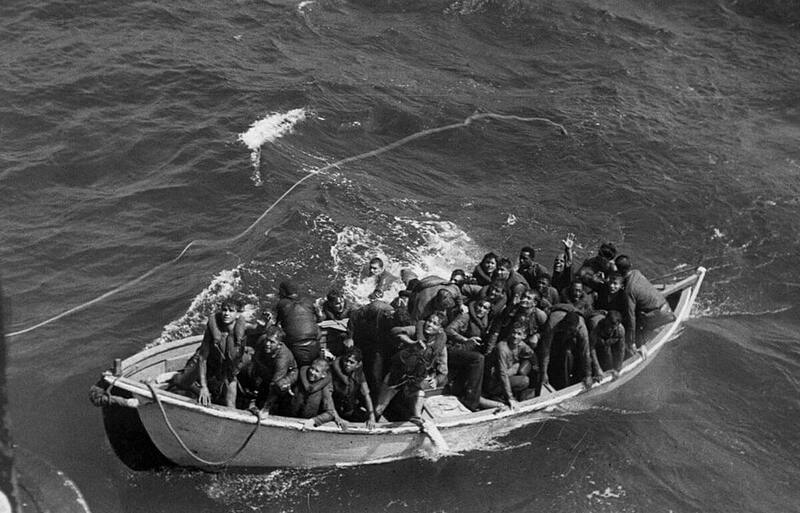 They had no idea what had happened to the men on the other lifeboats. 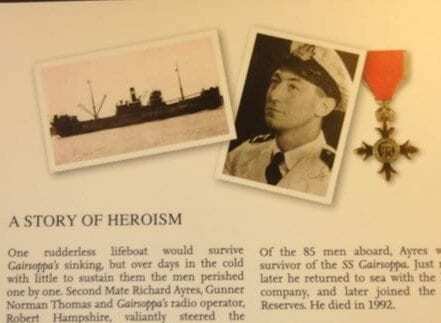 Without a Captain in sight and just 31 soldiers left to fend for themselves, Richard Ayres took command. He had eight European soldiers and 23 Indians to lead to safety in what seemed to be an impossible mission. 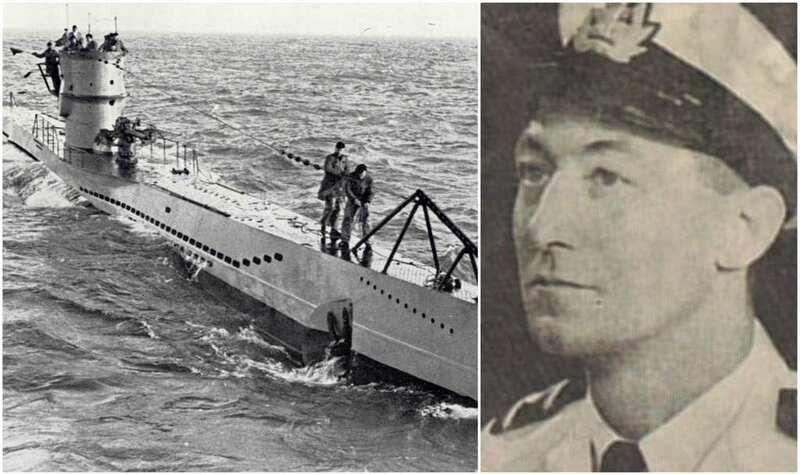 After just about managing to escape the clutches of the German U-Boats, Ayres and his men were stranded at sea, with little idea of how to find refuge. With limited food supplies and a shortage of fresh water, Ayres needed to ration the distributions amongst the surviving soldiers. 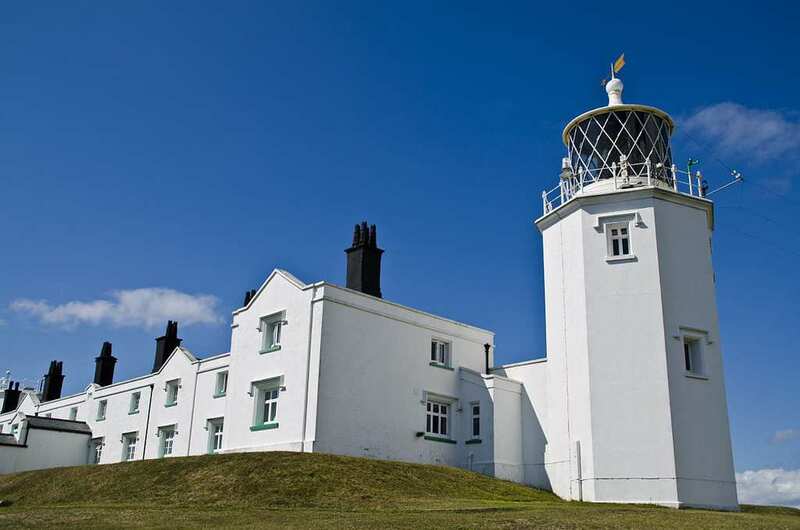 After eight days in the lifeboat, men started to die of starvation and dehydration. And yet, Ayres was still there, determined to keep as many people alive as possible. Having reached a point that was 300 miles away from where the SS Gairsoppa had sunk, Ayres and his men desperately tried to get to shore. The second wave took the lives of the other two men. This meant that Ayres had no choice but to fend for himself. 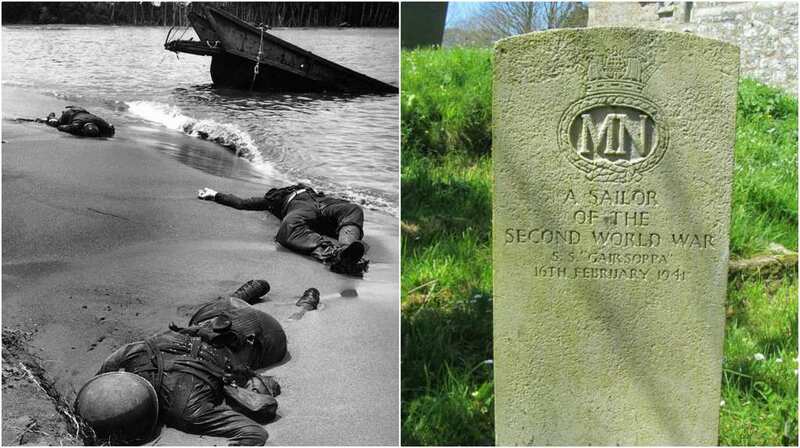 In the last two weeks, 83 out of 84 men had perished, and he was the only one who was still alive. Soon enough, the three women noticed a figure in the waters. One of them ran to get help, while the other two rushed over to Ayres. Eventually, a lifeguard came along and threw him a rope. Fast forward approximately 70 years later. 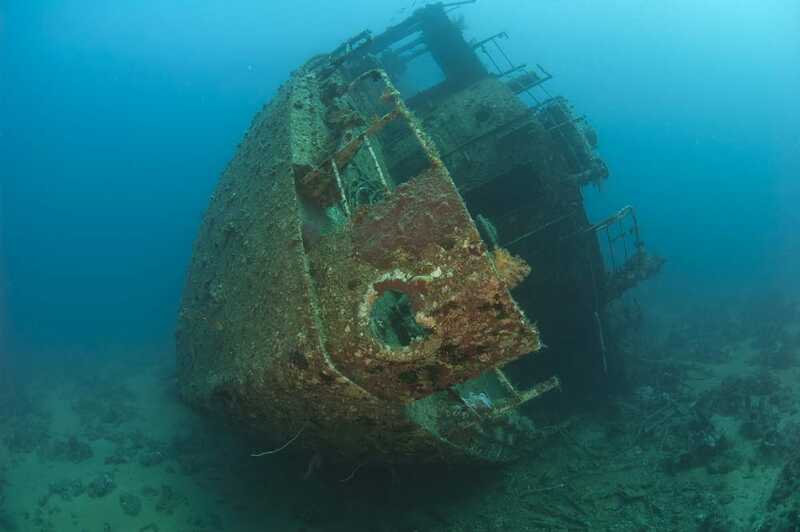 In 2011, a team of archeologists finally located the wreckage of the SS Gairsoppa after two months of persistent searching. 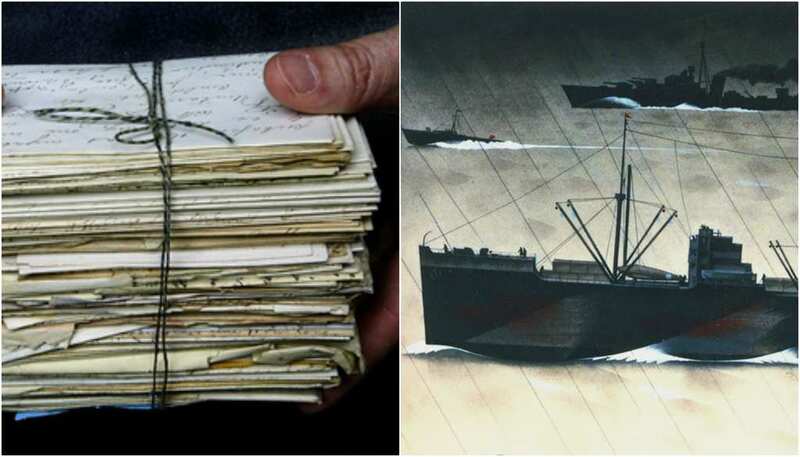 While there’s reportedly a lot of silver on board the SS Gairsoppa, many archeologists were excited when they stumbled across 700 perfectly preserved letters. While Richard Ayres survived the perils of war, it seems all but certain that Bill Walker did not. 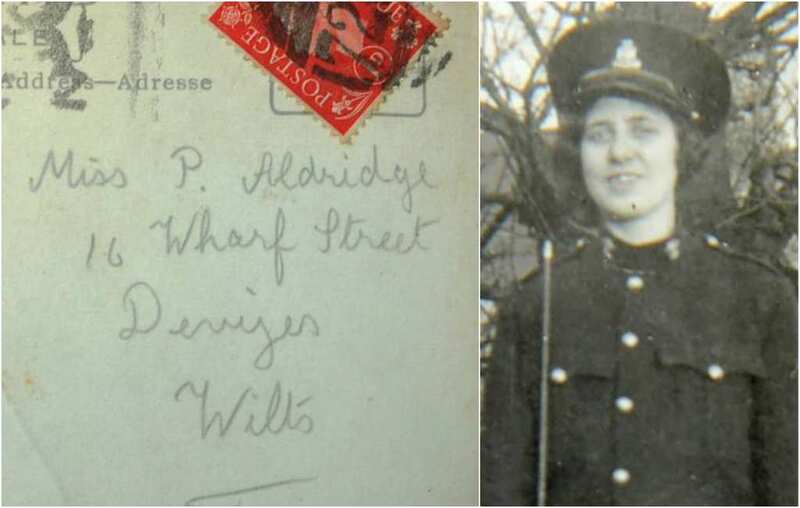 However, when BBC’s The One Show did a feature about the many letters found on the Gairsoppa, researchers were able to locate Phyllis’s whereabouts and a representative of the London Postal Museum paid her a special visit. Phyllis had previously held onto the belief that Bill loved her and would have swiftly returned to her if he had the chance to. Upon reading his letter, his words all but confirmed this. “Wish you could have been there when I opened it. I wept with joy,” he wrote. “I could not help it. If you could only know how happy it made me, darling.” But what about all the other letters that never reached the soldiers’ loved ones? 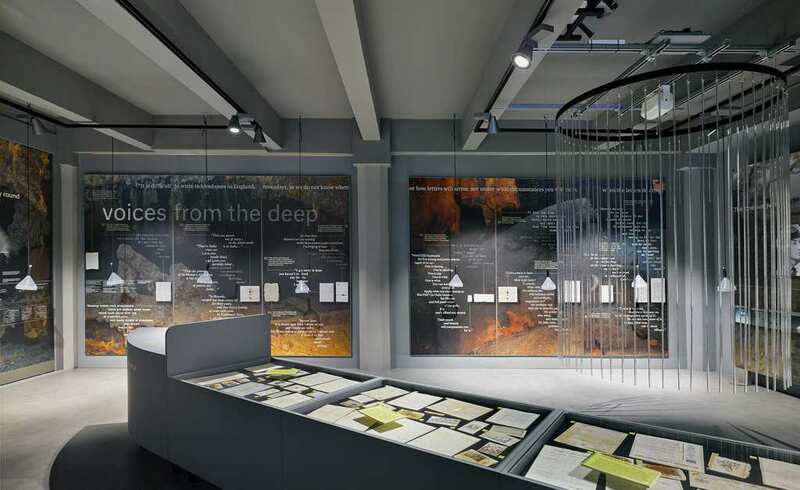 While other surviving loved ones of soldiers have had an opportunity to read the letters that were resting on the sea bed for all those years, this mesmerizing collection now has its very own exhibition. 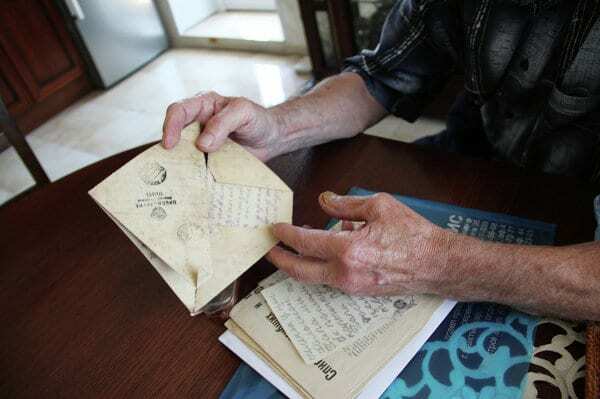 Together, the letters are the highlight of an emotional exhibition called “Voices from the Deep.” “I can’t believe the letter was at the bottom of the sea and now I can read it,” Phyllis said. 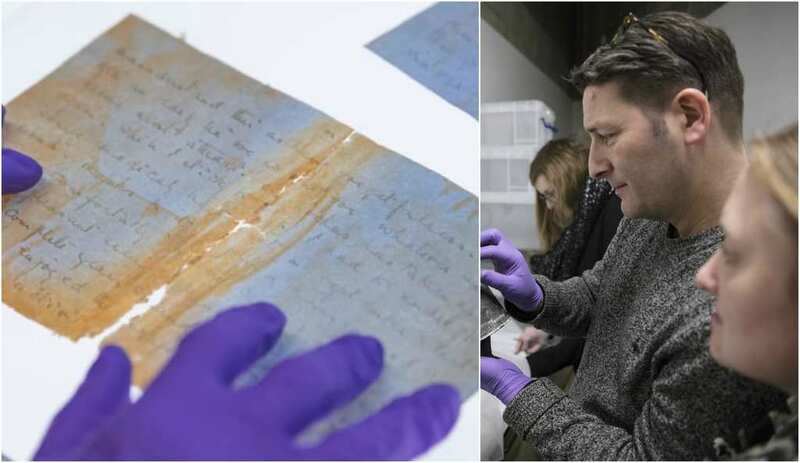 The letters are on display at London’s Postal Museum until June 30, 2019.